Asia Bibi’s case illustrates how blasphemy laws are used to persecute the weakest of the weak among the country's religious minorities. After a long and tortured eight years, Asia Noreen Bibi — a poor agricultural worker, who has been sitting on death row on allegations of blasphemy — finally had her appeal heard by Pakistan’s Supreme Court. But, like many actions taken by the country’s highest court recently, the long-awaited judgment caused some consternation by not being announced. The decision to reserve the judgment has often been the practice in high-profile political or social cases. In Asia Bibi’s case, the court is likely concerned about the anticipated reaction from Pakistan extremist Islamist groups — some of whom are already threatening adverse consequences if Bibi is acquitted. Even under Pakistan’s flawed blasphemy laws, the case against Bibi was based on contradictory testimony and should result in acquittal on appeal, in the view of most legal experts. The Tehreek-e-Labaik Pakistan (TLP), the influential Islamist group which won 2.2 million votes out of 40 million votes cast, and which came second or third in some key contests, beating established political parties, is leading the charge against Asia Bibi’s acquittal. Prime Minister Imran Khan gave the group its first victory by sacking distinguished Princeton University economist, Atif Mian, from the Economic Advisory Council because of his Ahmadi faith. The TLP has made punishing blasphemy its rallying cry and lionises Mumtaz Qadri, the bodyguard who murdered former Punjab governor Salman Taseer in January 2011 for advocating changes to Pakistan’s blasphemy law. The party’s leaders have now warned the Supreme Court against any "concession or softness" for Bibi and have said that there would be “terrible consequences” if, as has been suggested, Asia Bibi is allowed to proceed abroad for her safety after acquittal by the Supreme Court. TLP leader Pir Afzal Qadri has reportedly declared that the judge who orders Asia Bibi’s release “must be killed because he is an absolute apostate” and “only an apostate can pardon a blasphemer.” In his view, evidence and the application of relevant laws are irrelevant. According to Qadri, the government “should hang” the lenient judge — otherwise “Prophet lovers would kill” him. And there lies the peril of Pakistan’s non-debate on its draconian blasphemy laws. Not only is someone convicted under the law punishable by death, even someone who acquits an accused person runs the risk of being labelled an apostate — it is as if an allegation of blasphemy is of itself the beginning as well as the end of the entire legal process. Bibi, an illiterate berry picker, was convicted on the grounds of defiling the name of the Prophet Mohammed. Her Muslim neighbours objected to her drinking water from the same glass as them because she was Christian. Whatever she said in response was reported by the neighbours as blasphemous, starting the poor woman’s eight-year long ordeal. Under Pakistan's blasphemy law, Bibi’s alleged comment is punishable by death. In 2010, Bibi, at age 45, was sentenced to death by hanging — a decision that attracted international condemnation. Western governments and religious freedom advocates have voiced support for Bibi and in February this year, Pope Francis described Bibi, alongside a Nigerian woman who was captured by Boko Haram, as martyrs. Caught between domestic demands against any tolerance of alleged blasphemy and international pressure for Asia Bibi’s release, successive Pakistani governments have kept her case lingering through Pakistan’s generally slow legal system. 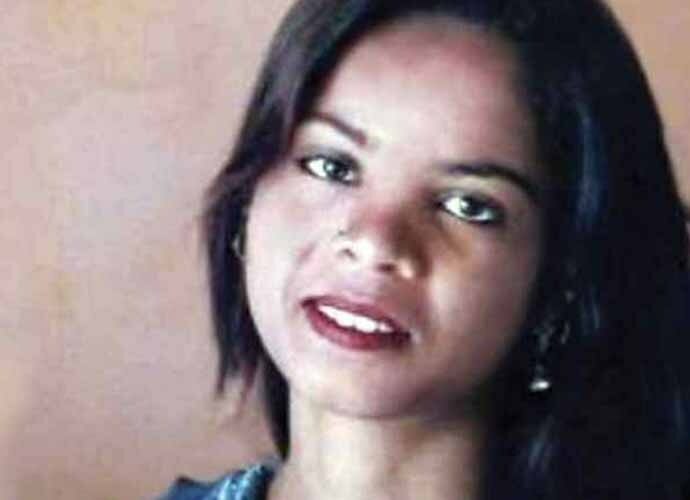 But even if she is finally spared the gallows and allowed to leave the country, Asia Bibi’s case will continue to illustrate how blasphemy laws are used to persecute the weakest of the weak among Pakistan's religious minorities. As a poor Christian from a lower caste, Bibi was among the most vulnerable and susceptible to discrimination. And the legal system — which, in theory, should be designed to protect the innocent — failed her in every way. Threats of violence by religious vigilantes and the tendency of Pakistani leaders to bow down to extremists have made it virtually impossible to amend the unjust laws. Pakistan's blasphemy laws date back to the military dictatorship of General Muhammad Zia-ul-Haq. In 1980, making a derogatory remark against any Islamic personage was defined as a crime under Pakistan's Penal Code Section 295, punishable by three years in prison. In 1982, another clause was added that prescribed life imprisonment for "wilful desecration of the Quran" and, in 1986, a separate clause was added to punish blasphemy against Prophet Mohammed with "death, or imprisonment for life". Bibi's case isn't the first in which Pakistan's blasphemy laws have been used to punish minority groups. Since Zia-ul-Haq imposed the laws, their application has unleashed extremist religious frenzy. Procedures for investigation and prosecution lend themselves to widespread abuse. Assertion by a Muslim witness that blasphemy was committed is sufficient for filing of charges and the arrest of a suspect — even without corroborating evidence. Furthermore, the testimony of non-Muslim witnesses in defence carries less weight, and, in most cases, the filing of charges is tantamount to punishment, because bail is denied. Worse still, once blasphemy is alleged, mob violence or targeted killing becomes a possibility. According to researcher Mohammed Nafees, from 1990-2011, there were over 50 cases "wherein blasphemy suspects were either extra-judicially murdered or died in jail". 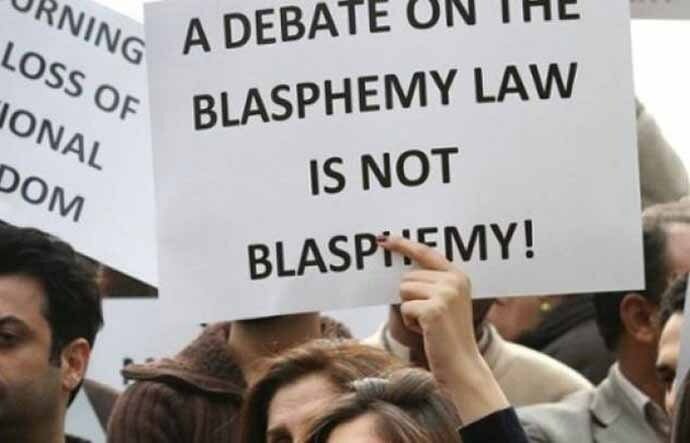 To quote a 2016 Amnesty International report, As Good as Dead: The Impact of Blasphemy laws in Pakistan, once an individual is accused of blasphemy, "They become ensnared in a system that offers them few protections, presumes them guilty, and fails to safeguard them against people willing to use violence." 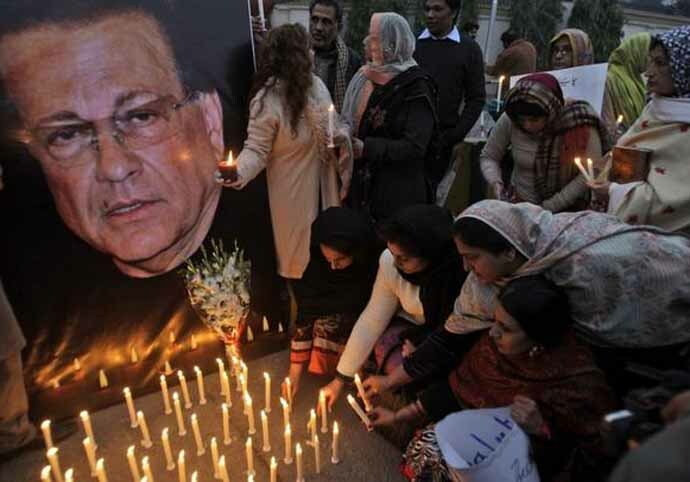 Lawyers who dare to represent someone accused of blasphemy have also been killed. In 2014, Rashid Rehman, a distinguished human rights lawyer brave enough to represent those most vulnerable to blasphemy charges — women and children of religious minorities, people with mental disabilities, and the weak and impoverished — was shot dead in his office by two unidentified gunmen. Meanwhile, judges who have dared to acquit an alleged blasphemer or convict the killer of an alleged blasphemer have either had to flee the country or face death. It remains to be seen whether Pakistan’s Supreme Court can change that unfortunate recent history by granting Asia Bibi the freedom she deserves. Eventually, Pakistanis have to find the courage to confront religious extremists and subdue the passions over blasphemy that undermine their country’s capacity to protect religious minorities.